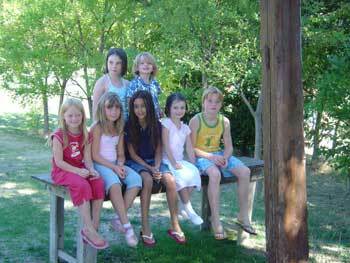 This is a place created for children, all the spaces are organized to leave them free and have fun, when our daughter was small this was a necessity, now our daughter goes to university, but the place continues to be a perfect place for children. 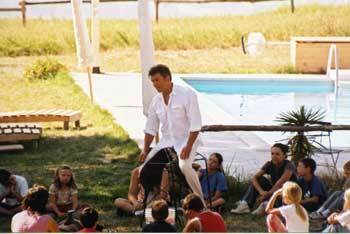 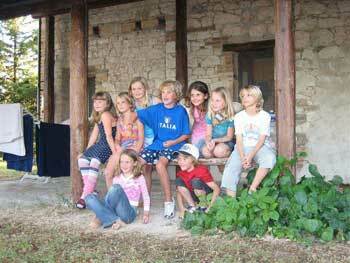 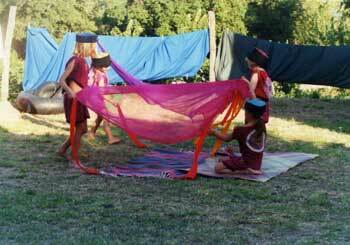 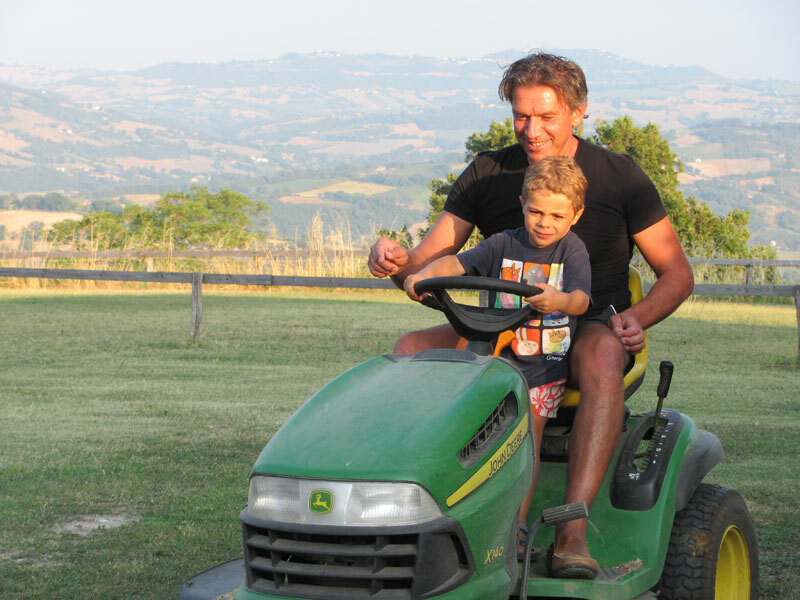 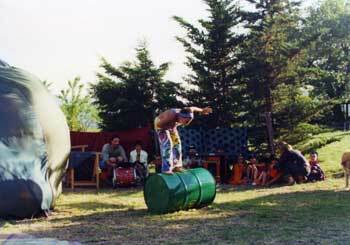 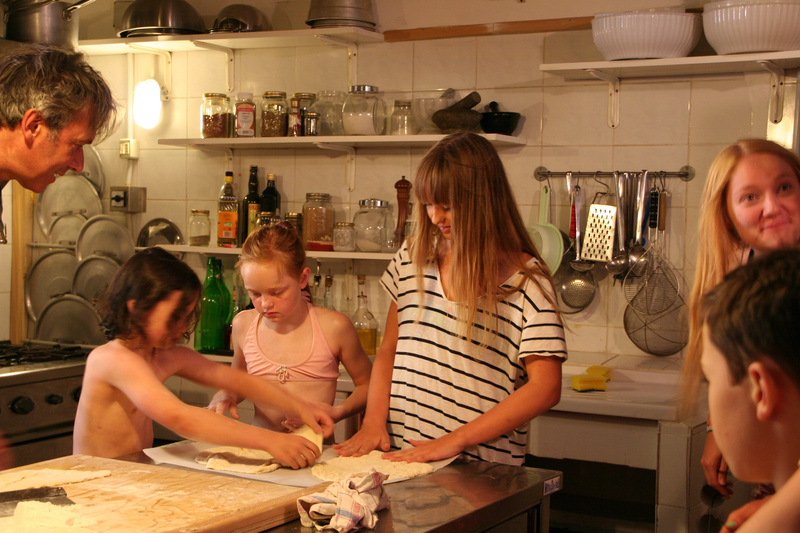 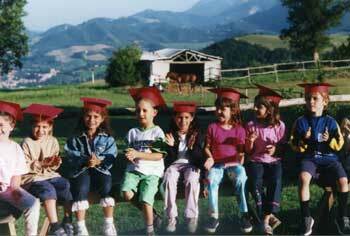 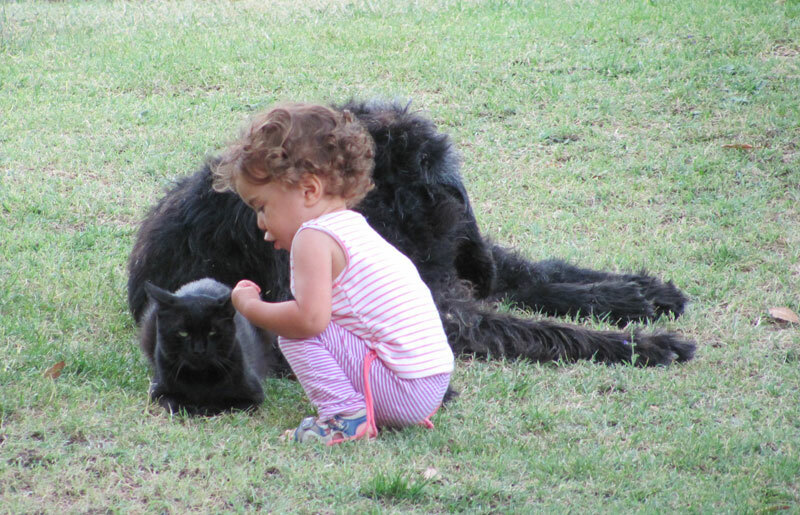 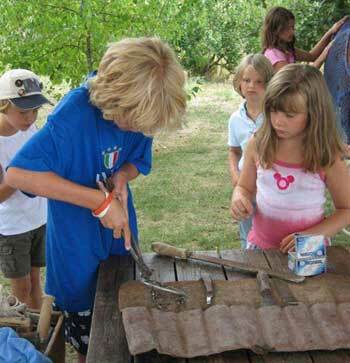 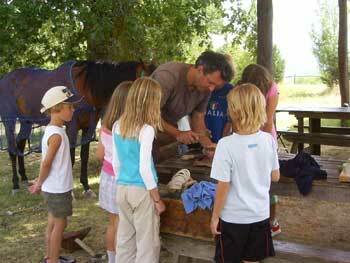 The activities for children during summer at Caravanserraglio are not organized beforehand, but happen spontaneously, often initiated by Ennio. 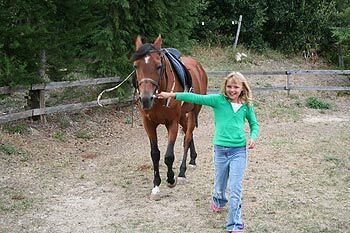 children's circus, Children are free to participate to activities like games, small performances, children's circus, adventurous walks, getting to know the animals. 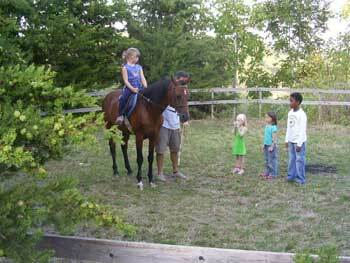 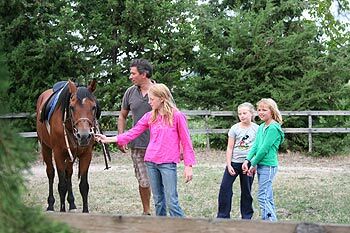 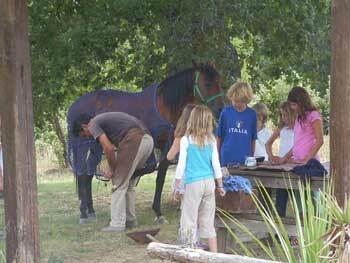 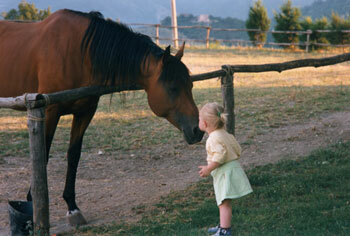 Horse riding lesson, the horses at Caravanserraglio don't work as manege, they are just available for the children, for a relaxed and entertaining introduction to the world of horses.